We invite you to take a photo tour of the inside of our parish. 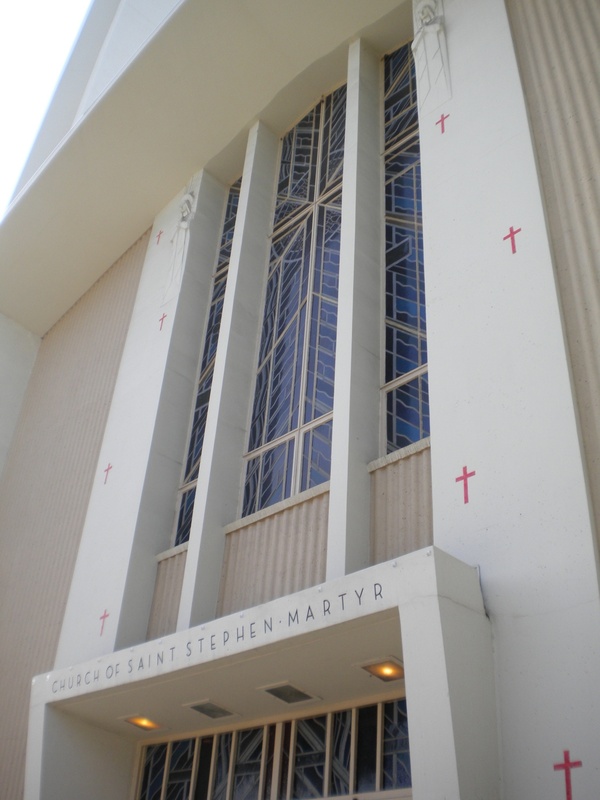 Come and see St. Stephen's from Fr. Leo's point of view! Do you have pictures of the parish, or even better, our parishioners and ministries in action? We'd love it if you would share them! Click here to send them in to us.